If the windows of your home have become dull and dirty with moss, you might want to get them thoroughly cleaned. However, you must choose a reputed window washing company so that you are assured of high quality workmanship. 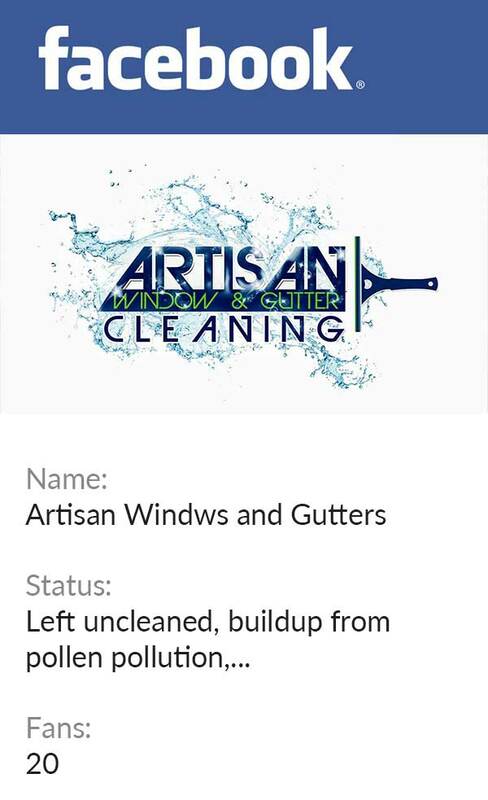 Artisan Window & Gutter Cleaning is a reputed company that offers high quality commercial and residential window cleaning services for the West Seattle, WA area. You can rely on our skilled and professional technicians for thorough and efficient window cleaning services in the West Seattle area. Equipped with the best quality equipment and knowledge of the latest techniques, we will complete our work within the scheduled time and budget. Soon, your windows will sparkle! Windows are not just the gateway to the outside world; they add to the aesthetics of your home and business premises. For this reason, you must ensure that they are thoroughly clean. You should choose a professional window washing company for your cleaning services, as well. 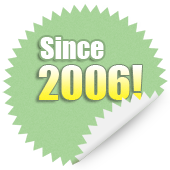 If you are worried about our window cleaning service prices, let us assure you that we charge reasonably. You can compare our window washing cost with the prices offered by other companies to ensure that you are getting the best deal. The task of choosing the best window washing company for window cleaning on your West Seattle property could be a difficult task when choosing from several similar companies. However, to ensure that you are getting the best services at the most reasonable pricing, you must do your research and compare. When you are looking forward to getting the windows cleaned on your property, we will make your windows sparkle with a pressure cleaner and ensure that the job site is thoroughly cleaned before we leave. We have built a reputation for being one of the most reliable companies thanks to our diligence and workmanship. 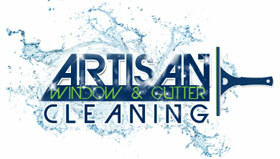 Feel free to call Artisan Window & Gutter Cleaning at (206) 607-6057 for any window cleaning requirements in West Seattle.